B – Is the Supplication ID followed by a Revision number. Revision 0 refers to the originally released document. 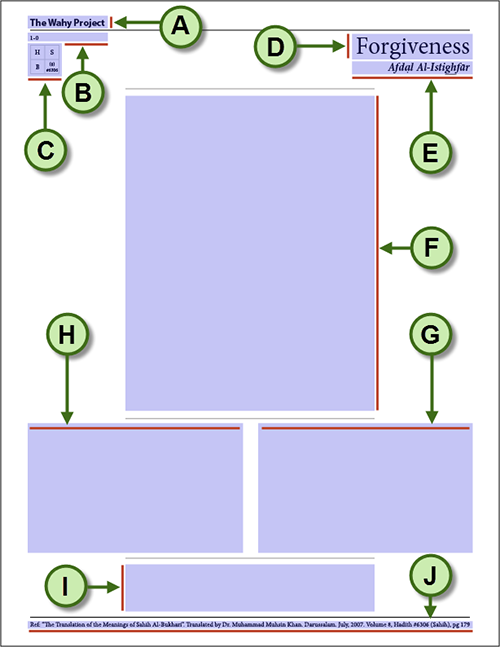 C – Is a ‘QuickLook‘ box. Here you can very quickly see where the Supplication is from and it’s reference.